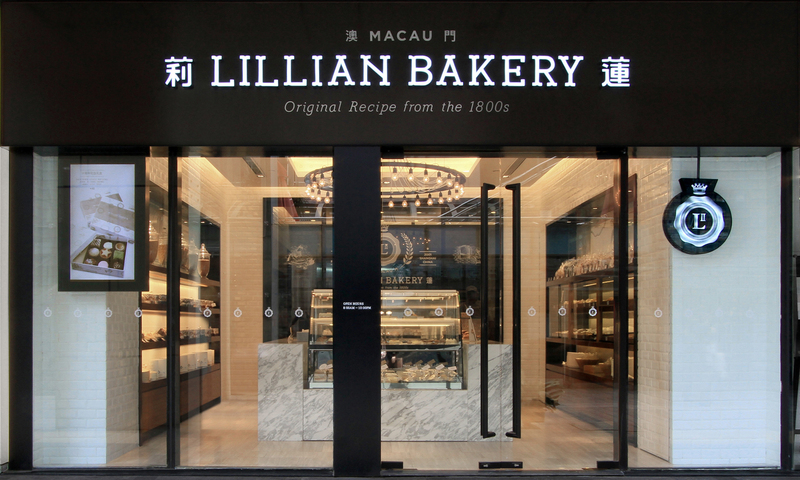 Inspired by traditional Portuguese decors in Macau, the shop design presents a contemporary interior style by highlighting the brand image throughout the shop in an innovative way. 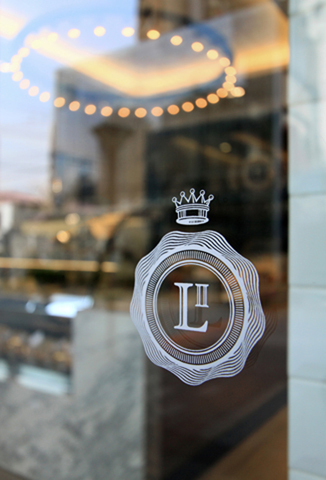 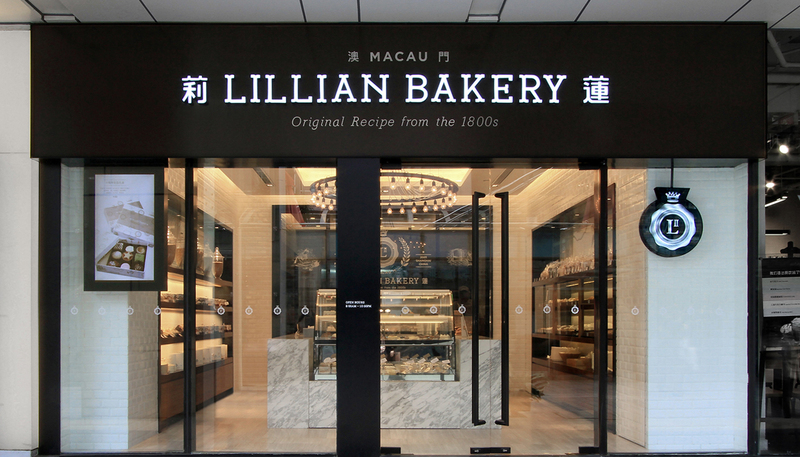 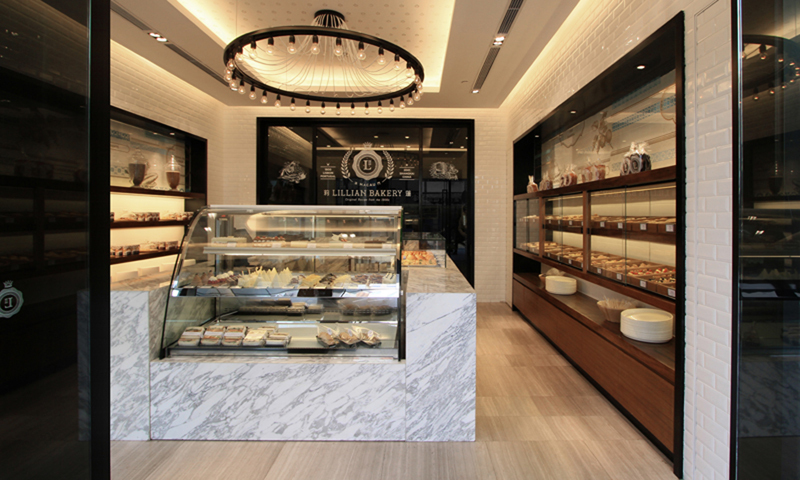 Guests are greeted by a modern shop-front leading to a variety of exquisite desserts and bread showcased attractively like the shiny diamonds in jewelry shop. 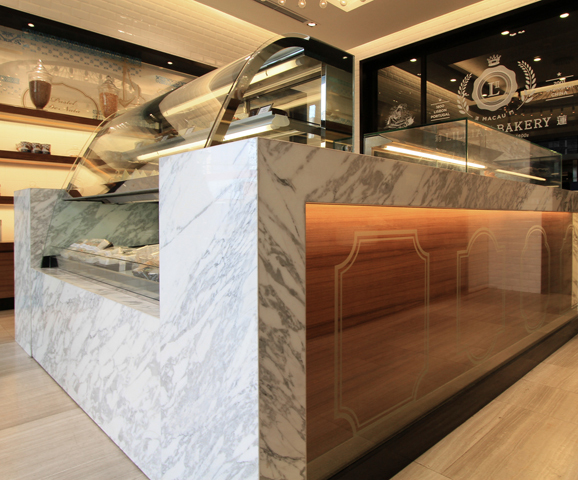 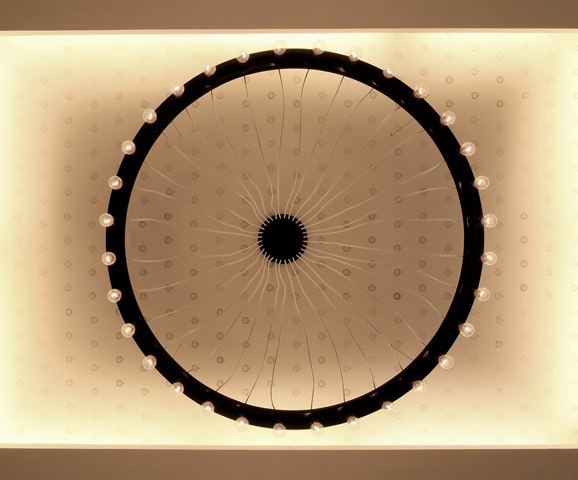 Traditional decors of Portugal are everywhere that highlights the original tastes of the signature dessert of the shop – egg tart. 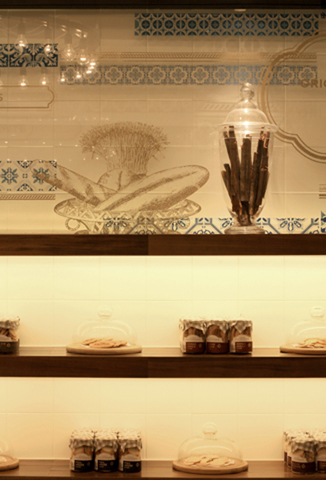 Glass panels with simplified Portuguese ornaments are echoing with the overall theme in a delicate way.